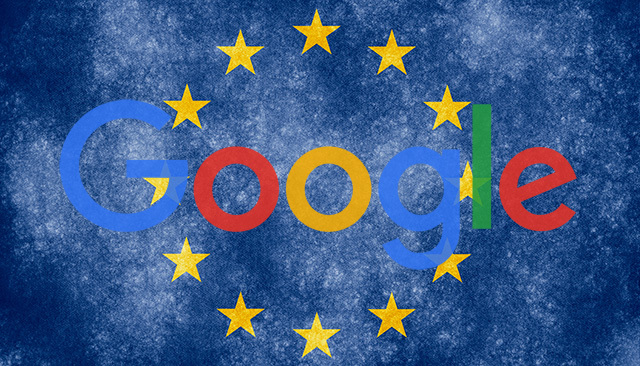 Google will now remove content through the Right To Be Forgotten legislation from the search results of searchers in those regions. Prior, it was removed only when searchers used the Google cTLD, i.e. Google.co.uk, Google.de, etc. Now if someone in London or Munich search for something on Google.com, content can be removed due to Right To Be Forgotten. Danny Sullivan has a very well written and easy to understand article explaining all of this. So now, any version of Google based on the location of the searcher is what Google will use to remove content via Right to Be Forgotten.